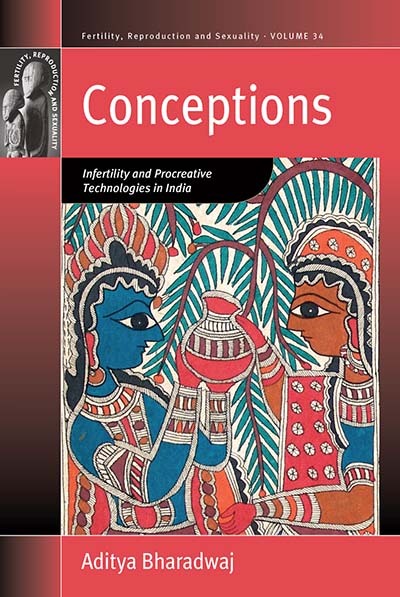 Infertility and assisted reproductive technologies in India lie at the confluence of multiple cultural conceptions. These ‘conceptions’ are key to understanding the burgeoning spread of assisted reproductive technologies and the social implications of infertility and childlessness in India. This longitudinal study is situated in a number of diverse locales which, when taken together, unravel the complex nature of infertility and assisted conception in contemporary India. Aditya Bharadwaj is Research Professor at the Graduate Institute of International and Development Studies, Geneva.